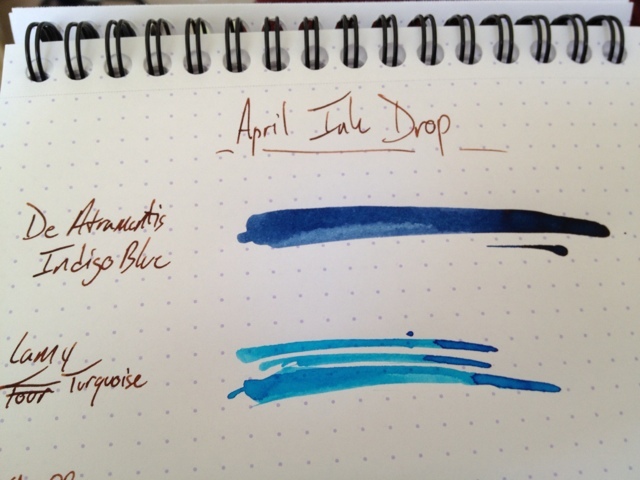 April's Ink Drop | Inkdependence! Sorry for the long absence. Things have been a little hectic the last couple of weeks, and I haven't had the time to blog. 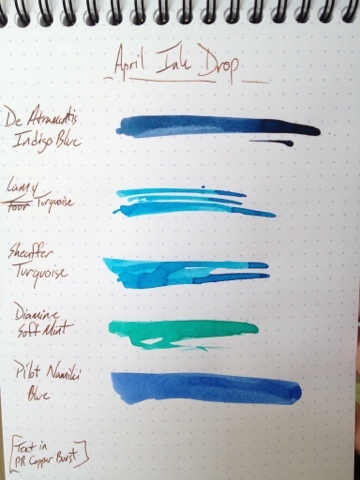 This months Ink Drop was a blue/green set that includes some pretty nice looking inks. Surprisingly, I didn't have any of these in my collection. 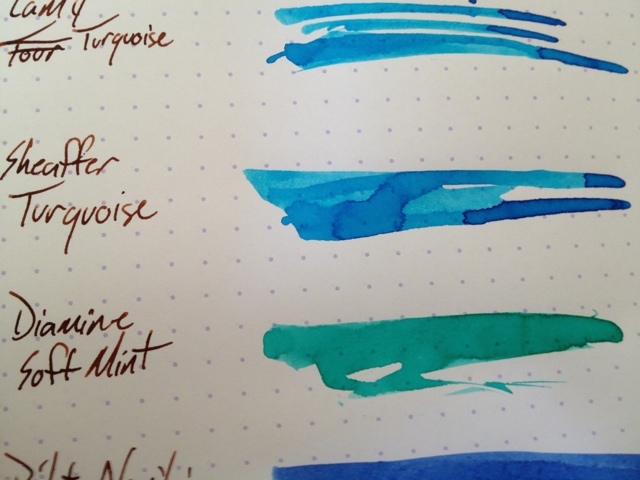 It's time to clean out some pens and use some blues. 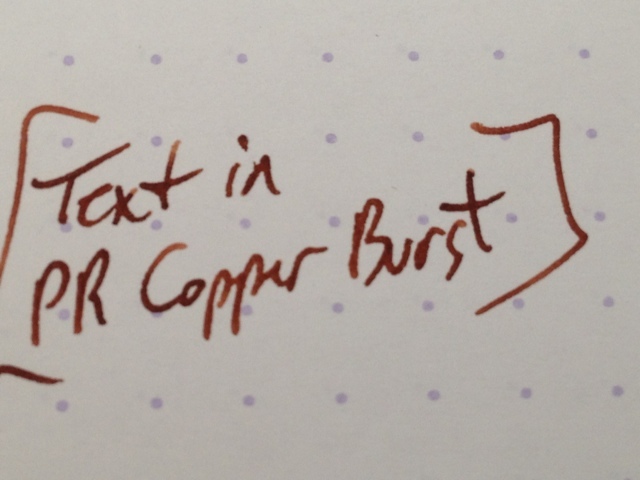 I'm really liking the Soft Mint, I have it loaded up ina TWSBI 540 right now. Unfortunately, I've tried all of the other ones in this month's drop. My wife was saying that she liked that one best, too. 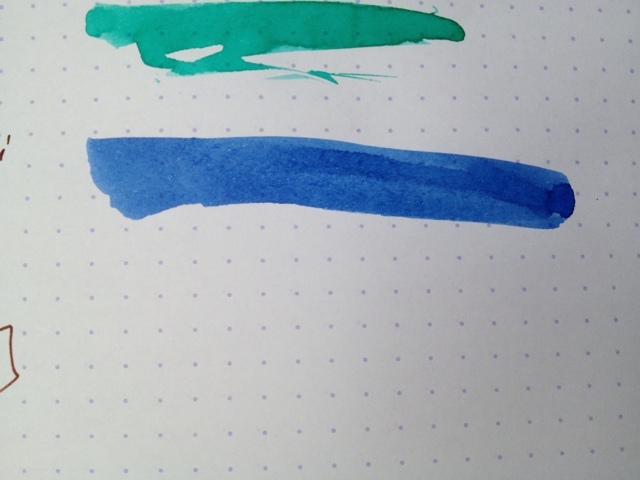 I haven't had the chance to clean pens for a few days but, when I do, that one is going into a similarly-colored Diplomat for her.